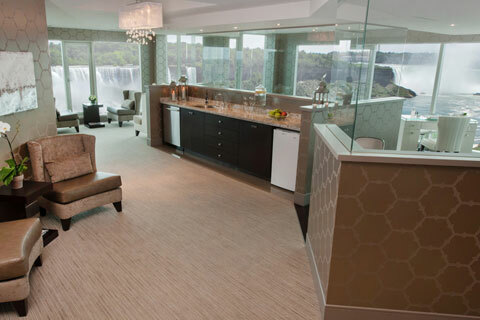 Treat your delegates to luxurious spa treatments at the Christienne Fallsview Spa, which features a Relaxation Lounge directly overlooking both the Canadian and American Falls. Relax and refresh in an exclusive hydrotherapy infinity tub while enjoying aromatherapy scents, custom blended teas or a specialty beverage. The serenity of the spectacular view will allow you to escape and immerse yourself into complete relaxation and tranquility. 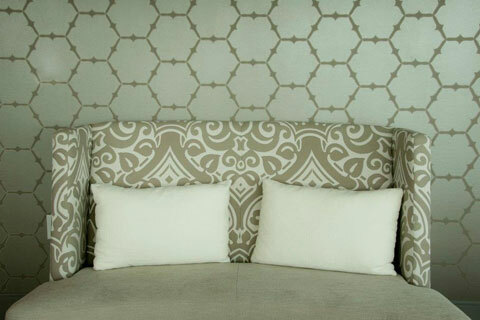 A luxurious interior will surround you with natural elements of stone accents, exotic woods and warmth. 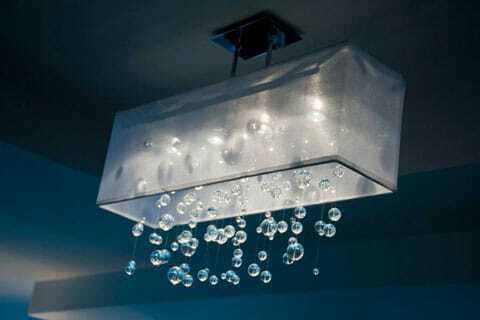 Signature sights, scents and sounds enhance the soothing atmosphere. Your Niagara Falls spa experience is not complete until you’ve tried our infinity hydrotherapy tub overlooking the falls. All of your desires will be fulfilled leaving you with everlasting memories. 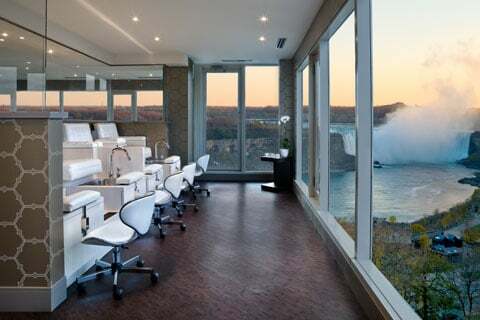 Christienne Fallsview Spa is the only Spa in the World to feature treatment areas and a Relaxation Lounge directly overlooking the majesty of Niagara Falls. Truly one of kind experience!